Welcome Home! 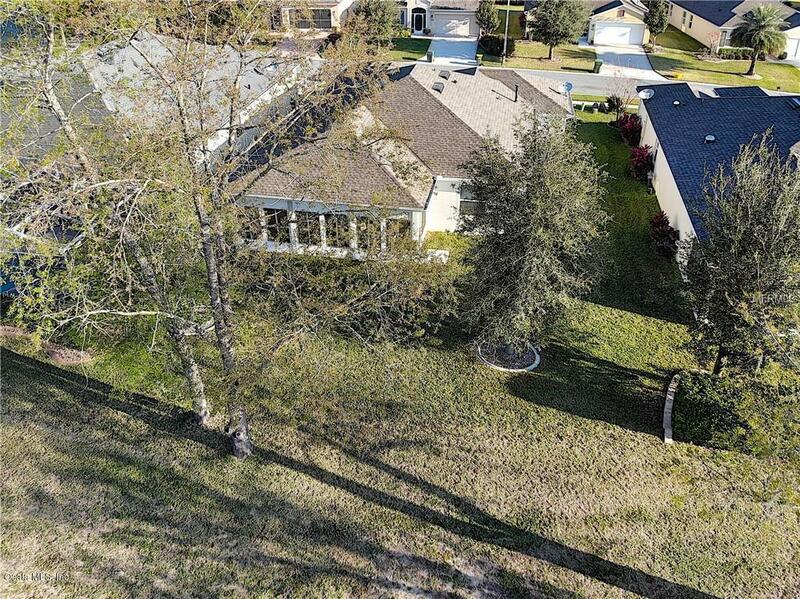 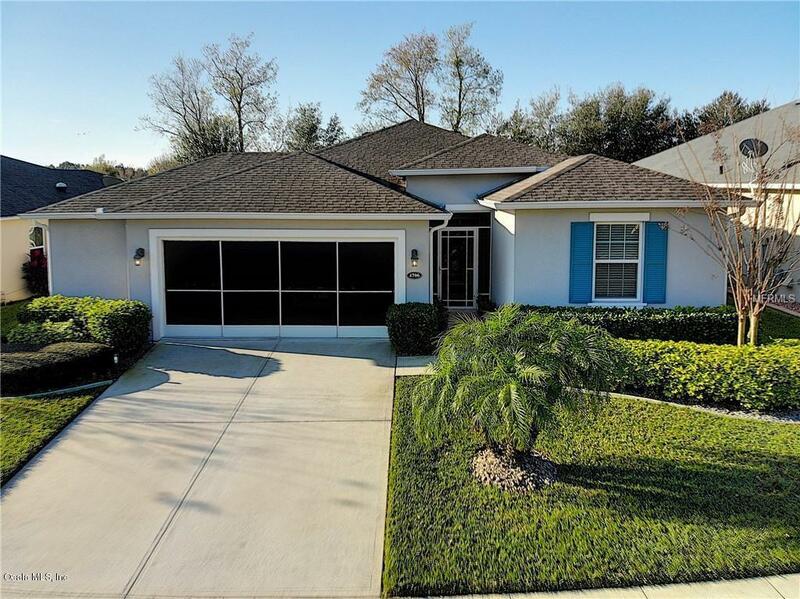 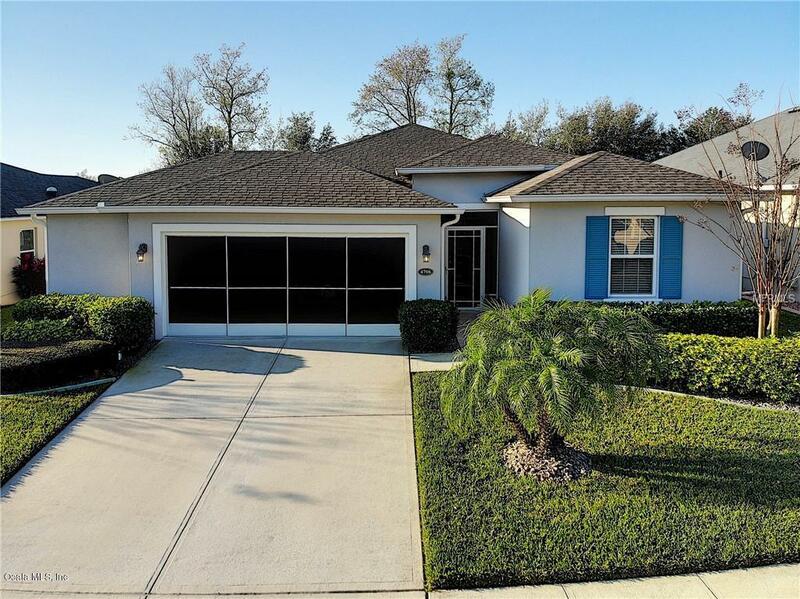 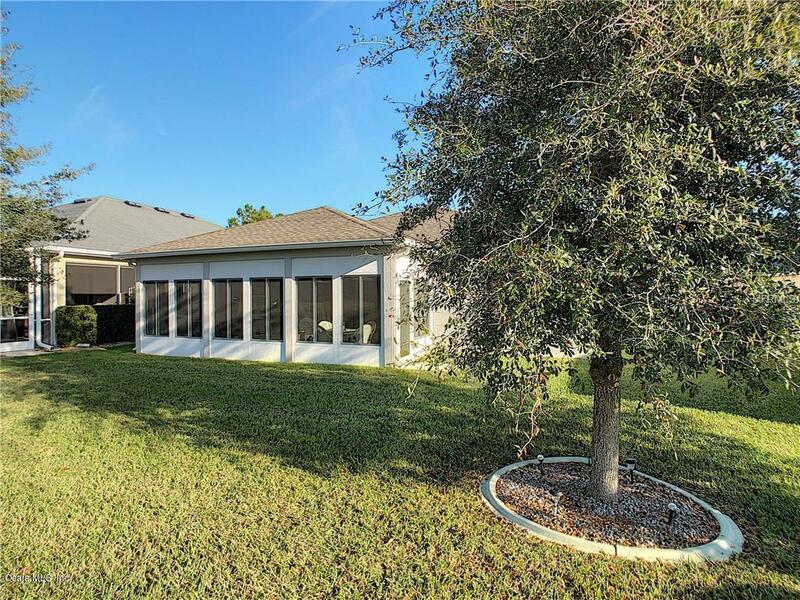 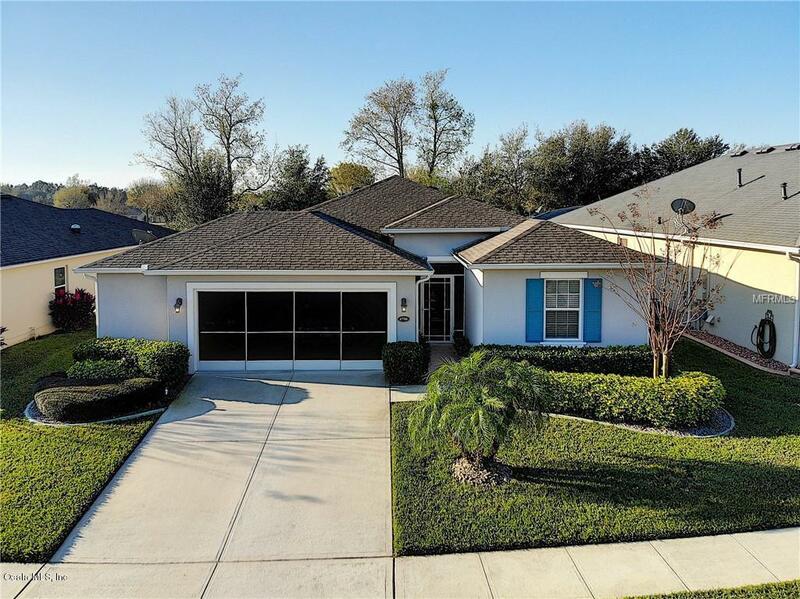 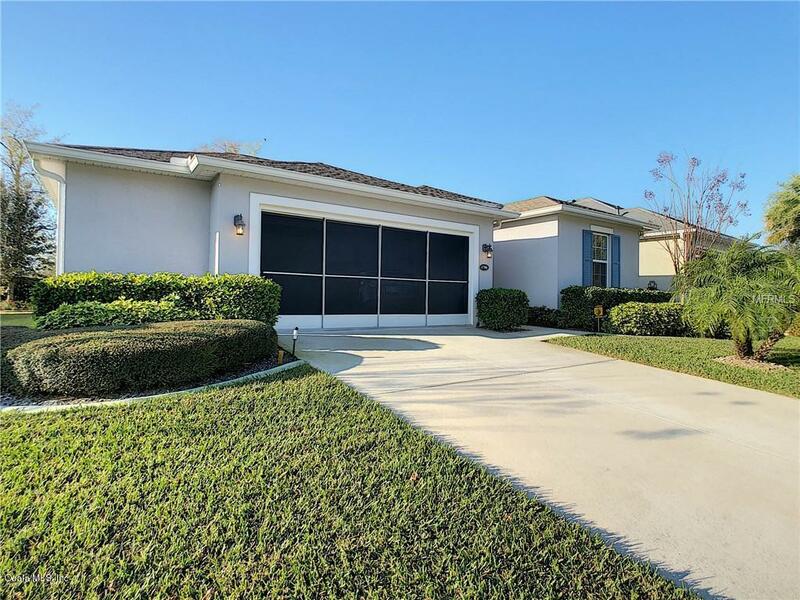 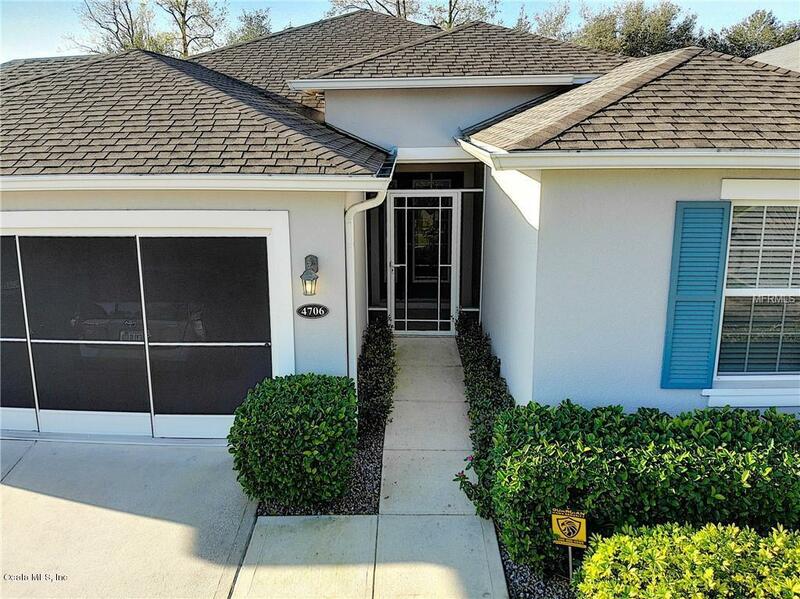 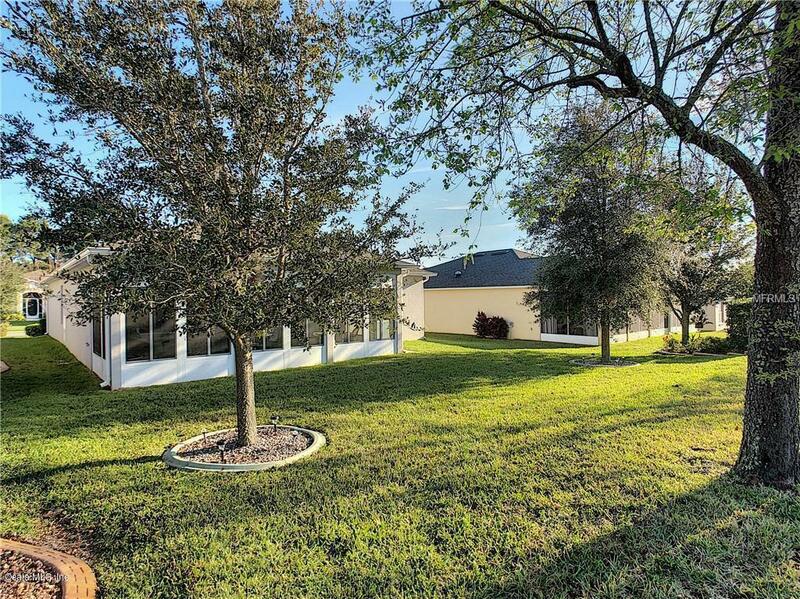 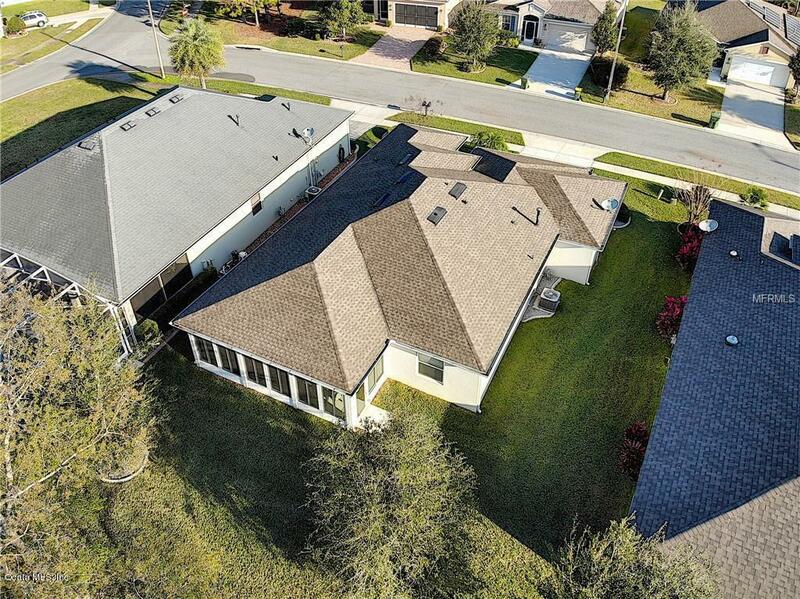 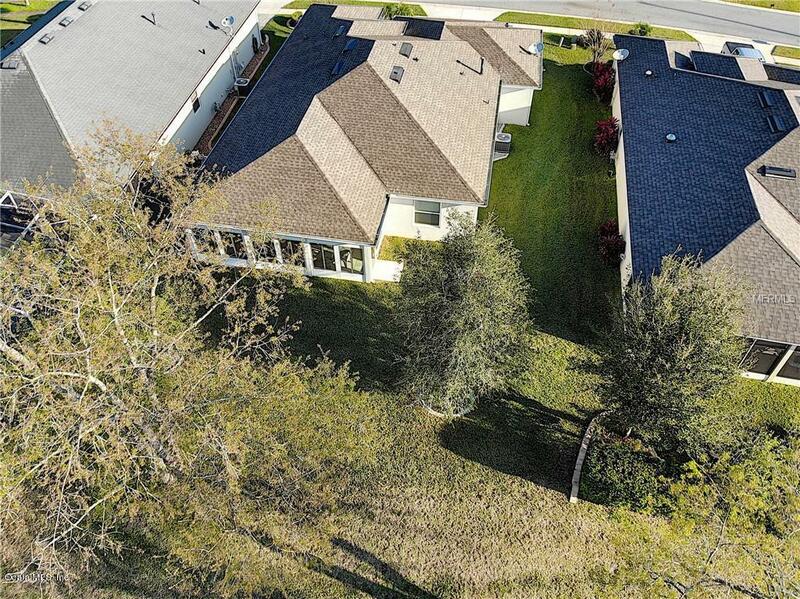 This 3/2/2 custom home features convenience, luxury, privacy and meticulous maintenance. 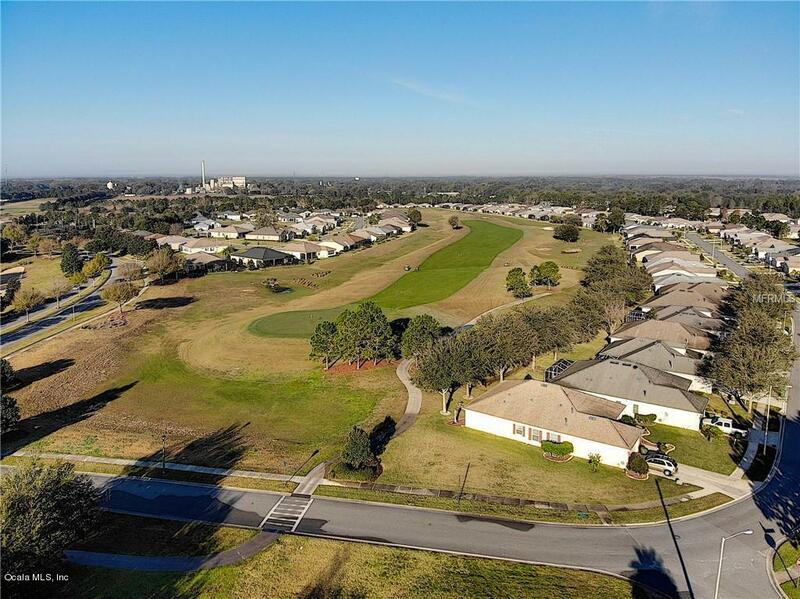 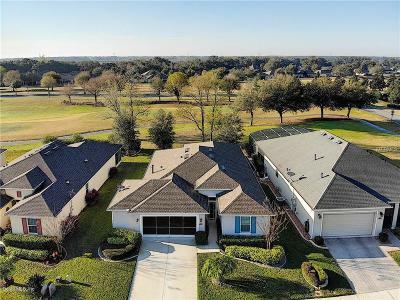 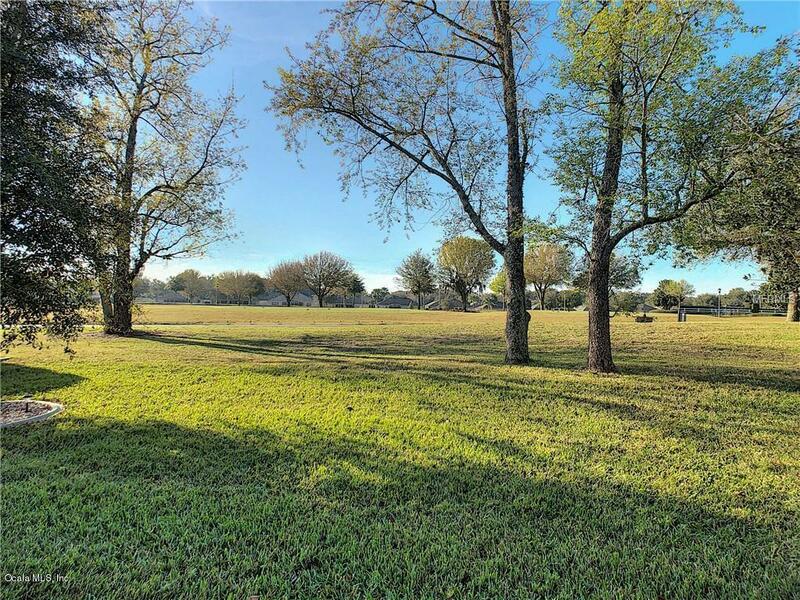 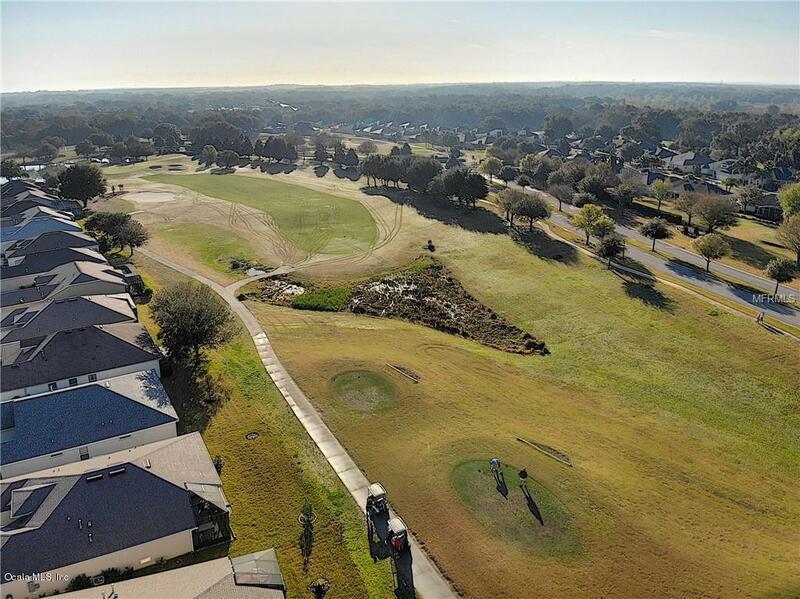 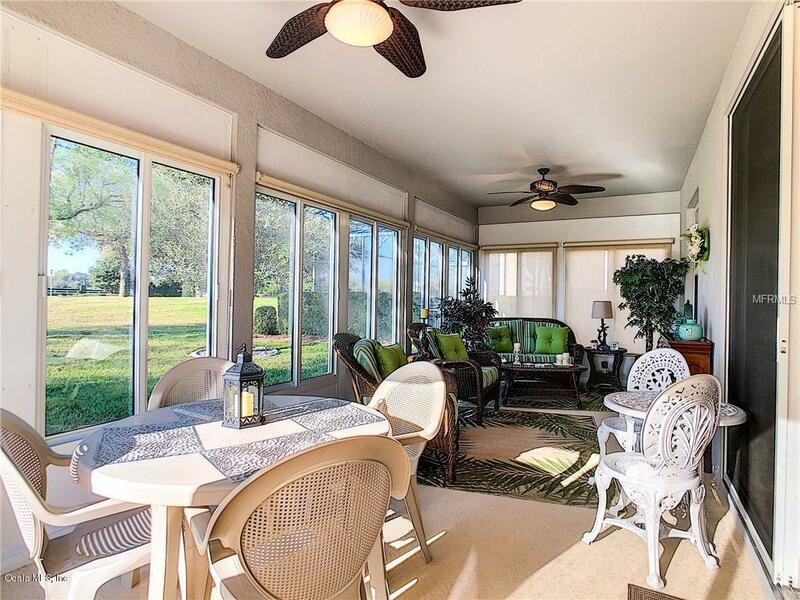 Situated ideally on the Golf Course allows for valued privacy and great views. 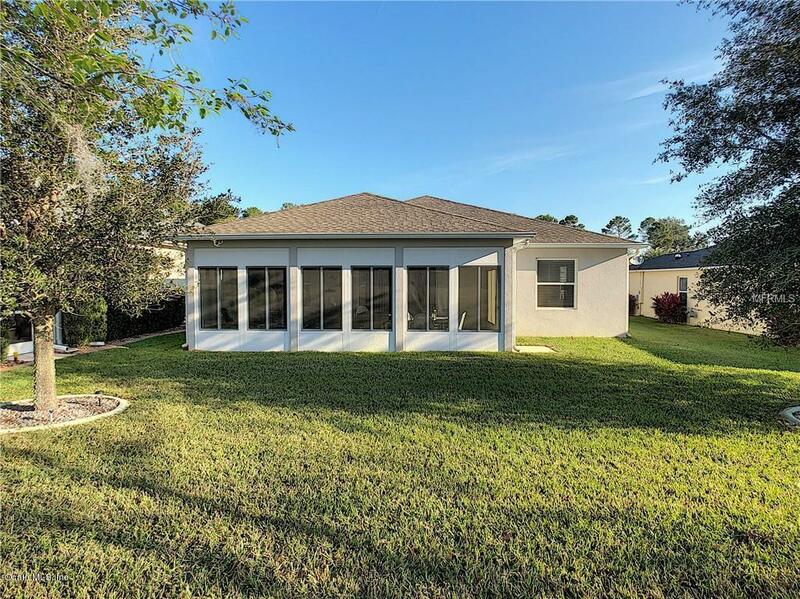 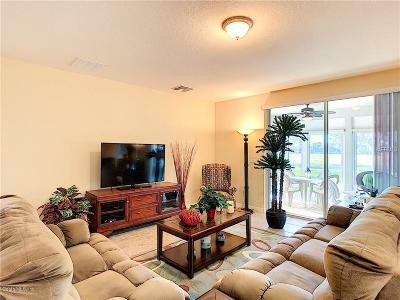 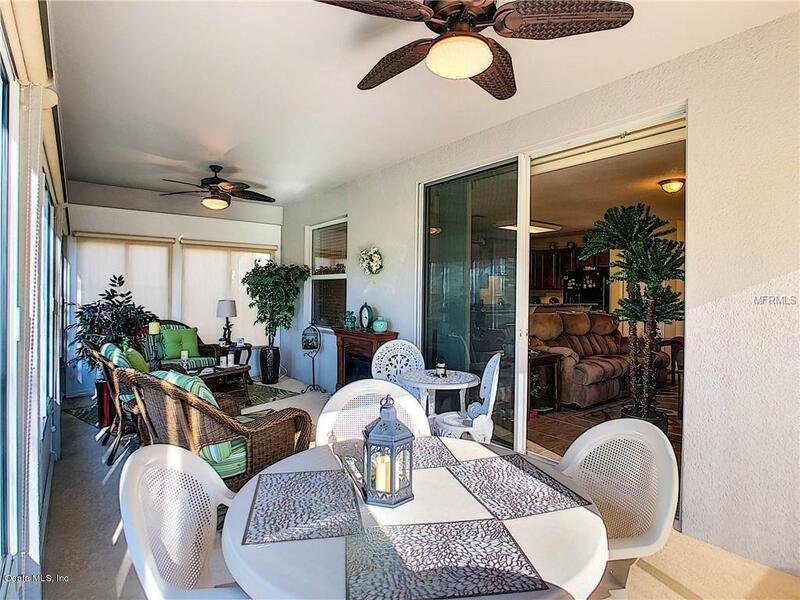 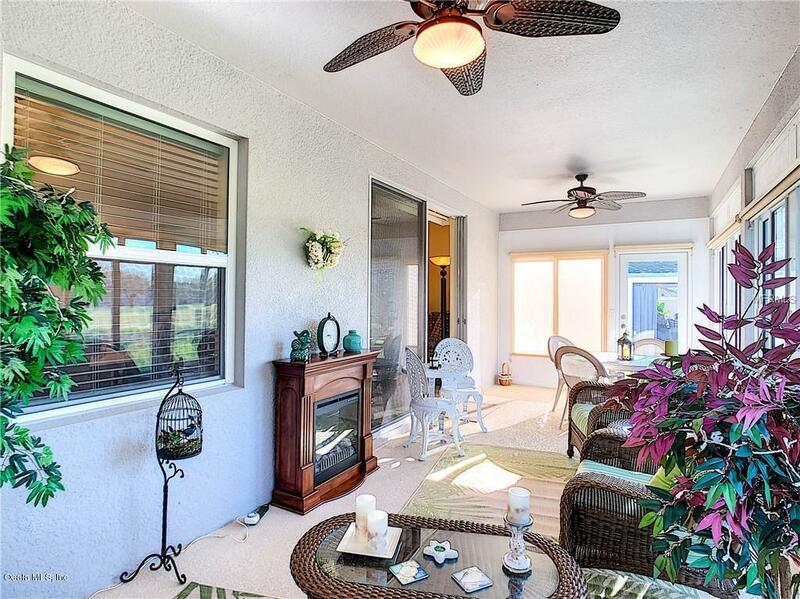 Enclosed Lanai allows for larger living space and year round enjoyment. 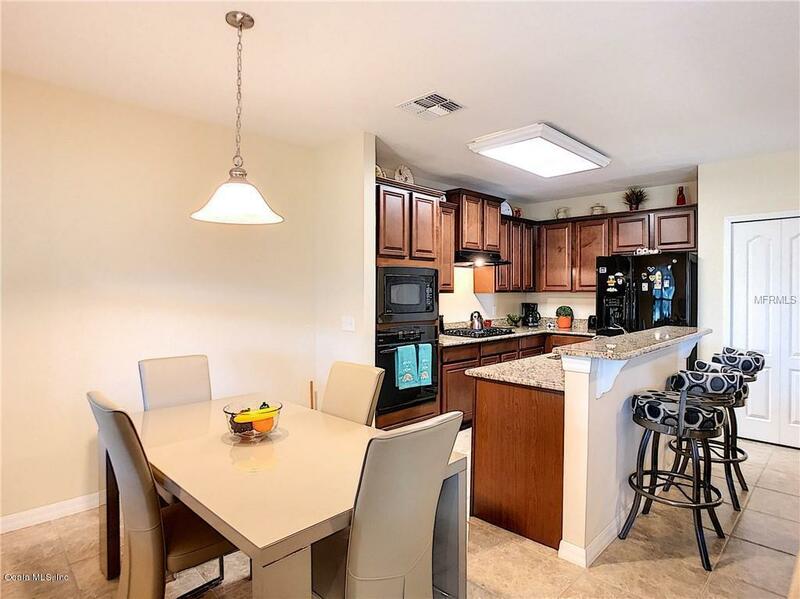 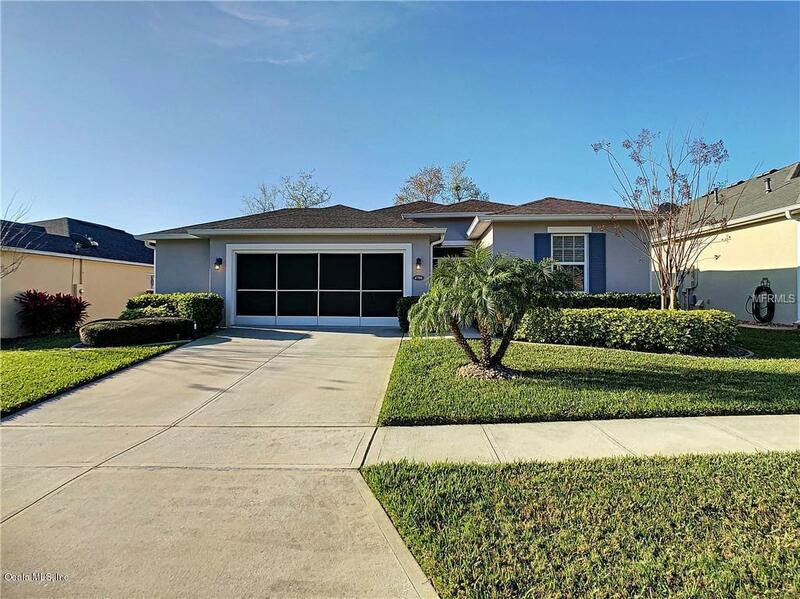 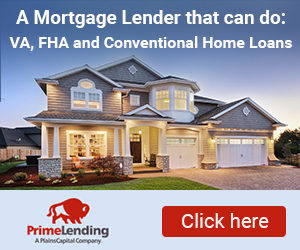 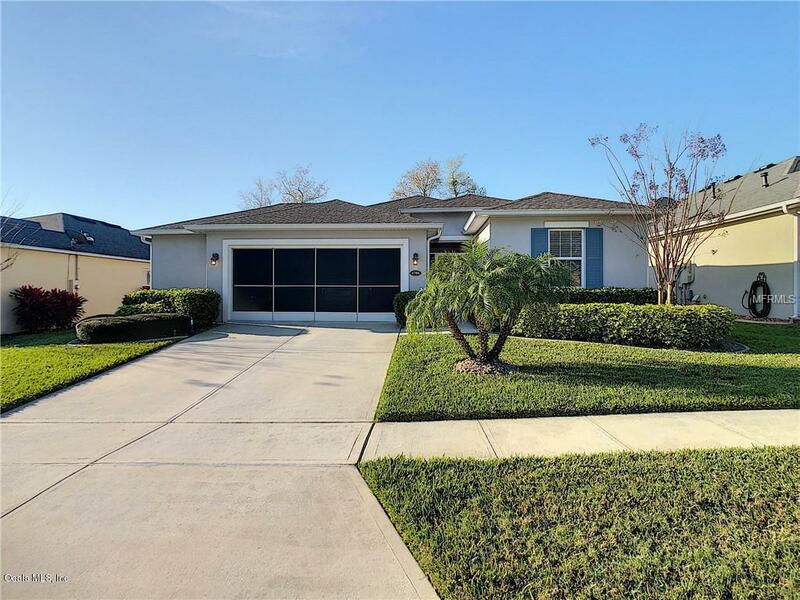 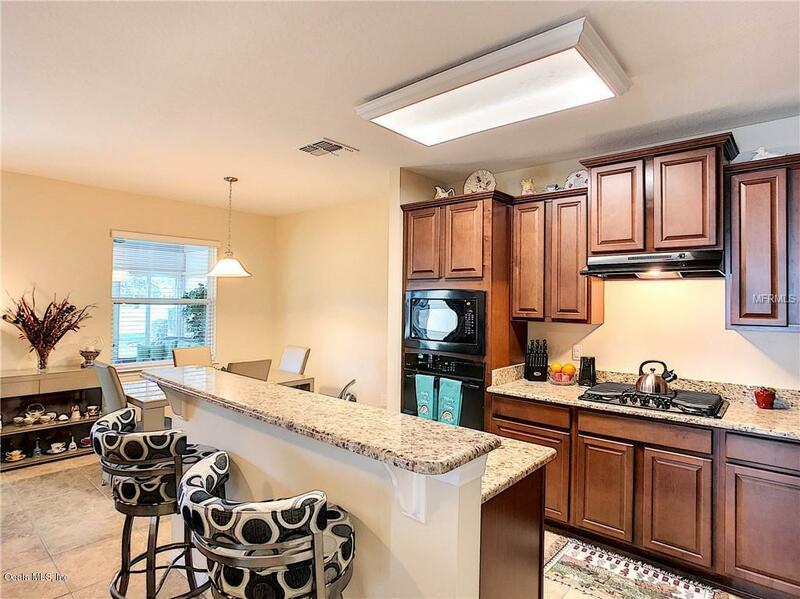 Fantastic kitchen upgrades... from quality solid counters, built in oven & microwave and counter top range, step up custom cabinets and large pantry. 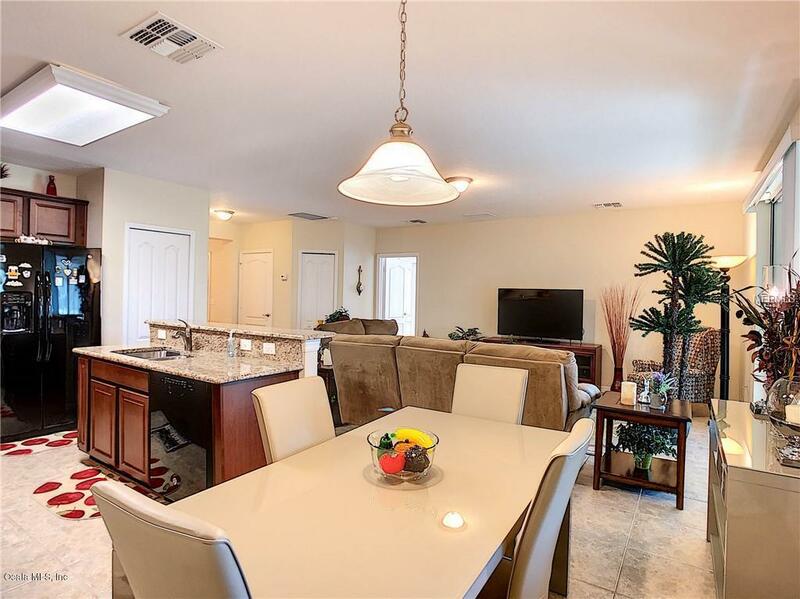 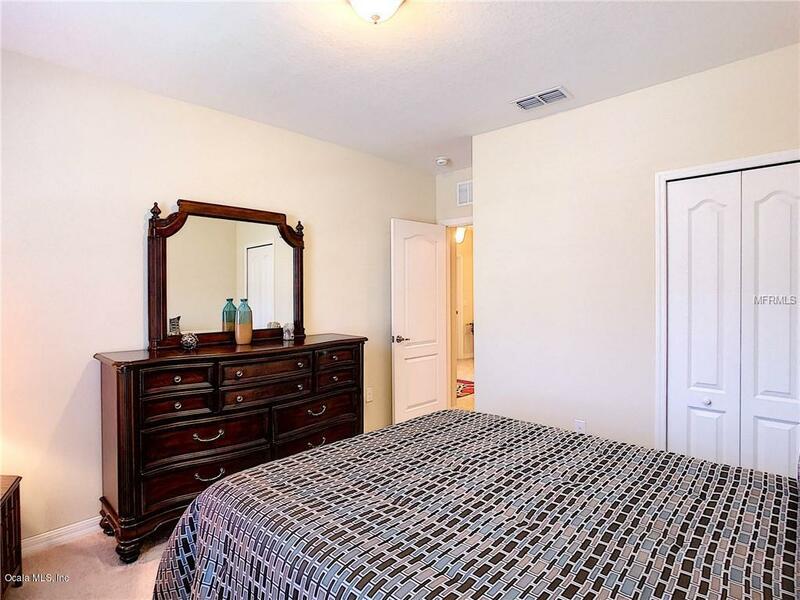 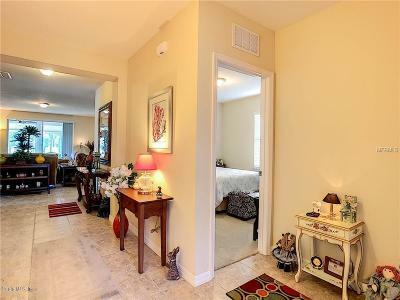 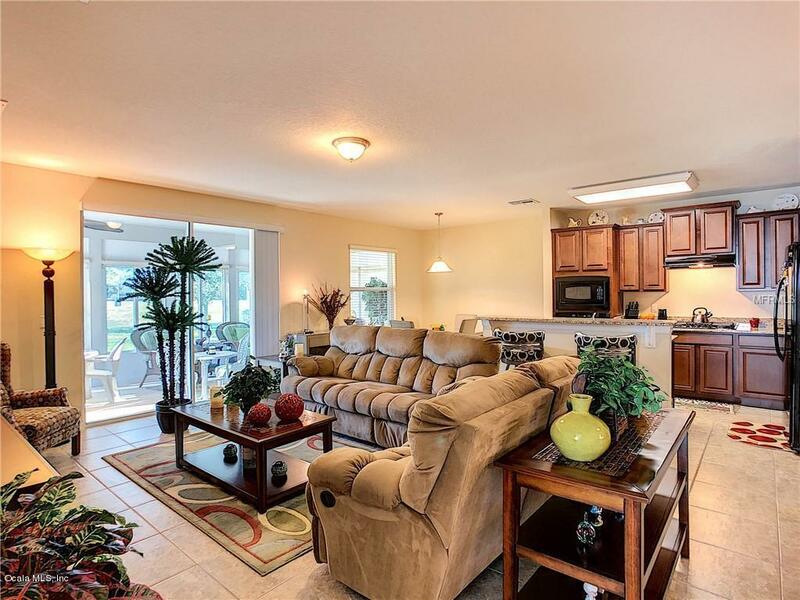 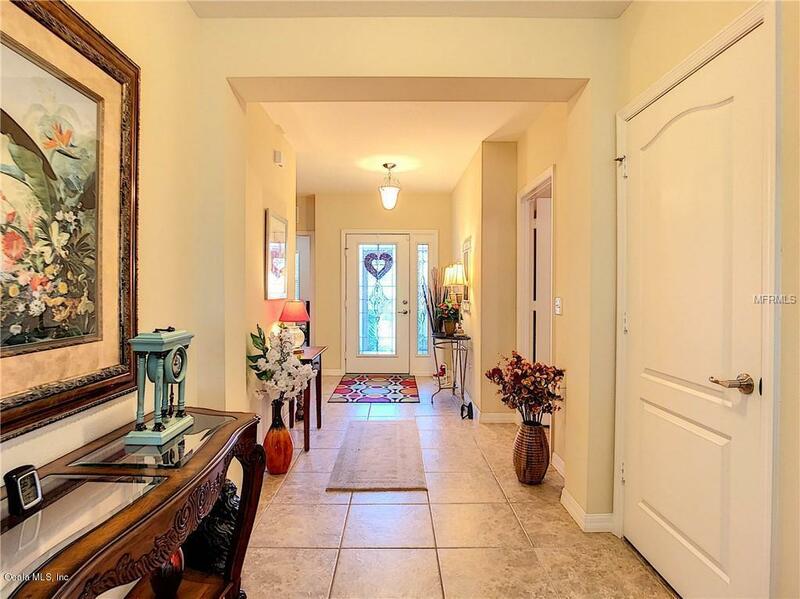 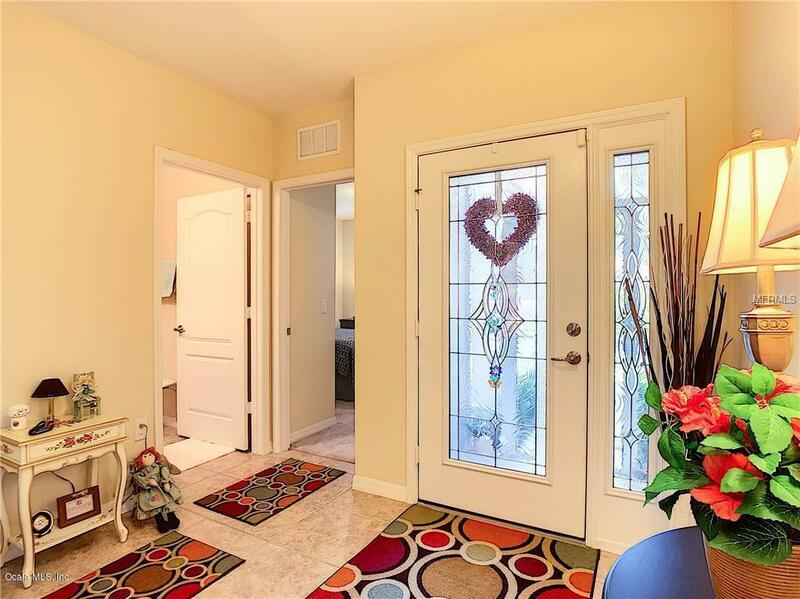 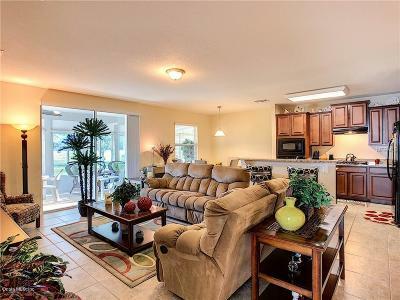 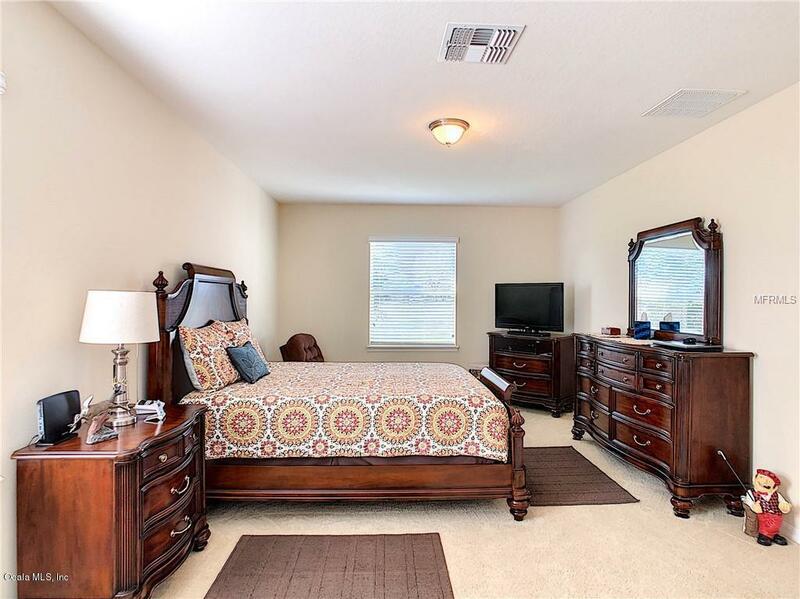 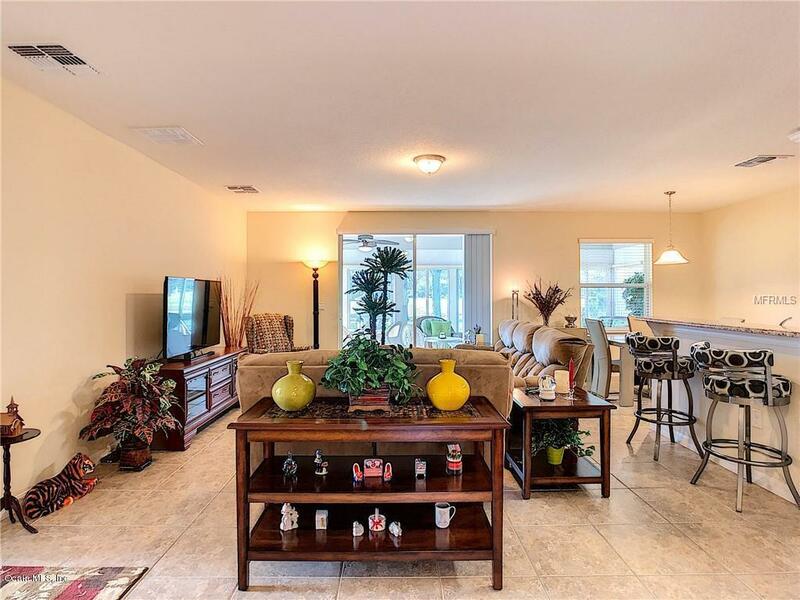 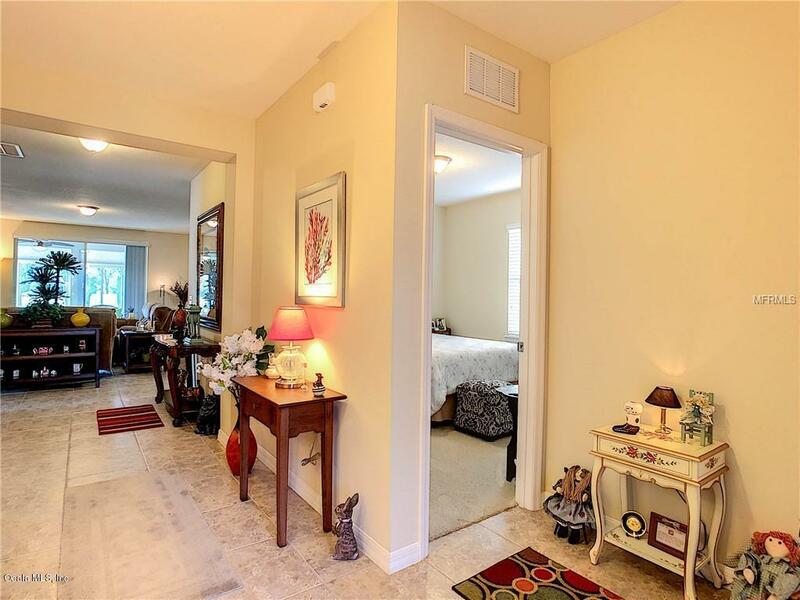 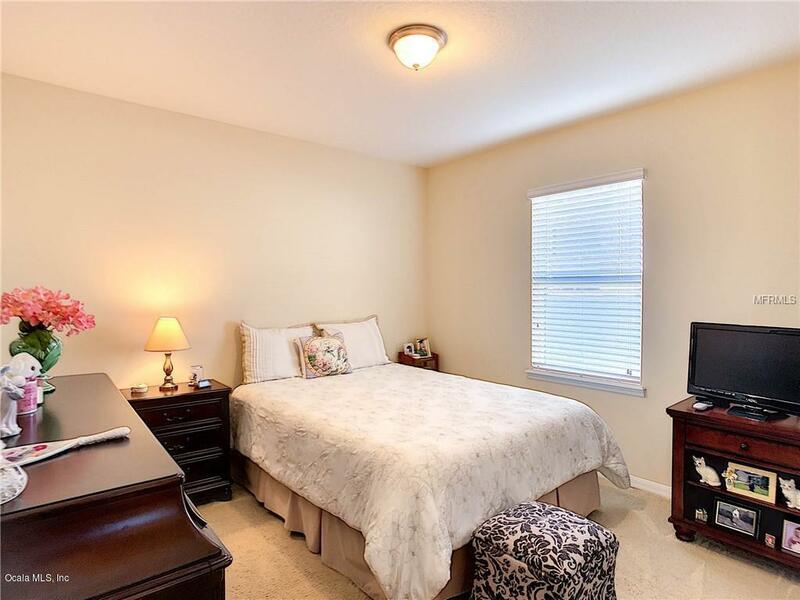 Large tiled floors in main areas, abundant closet spaces all throughout the home. Yes! 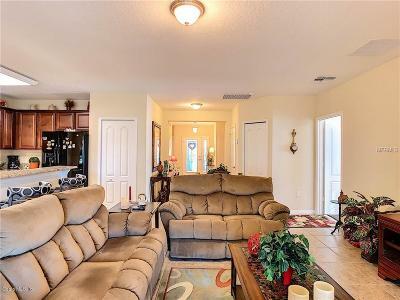 Finally, additional storage here! 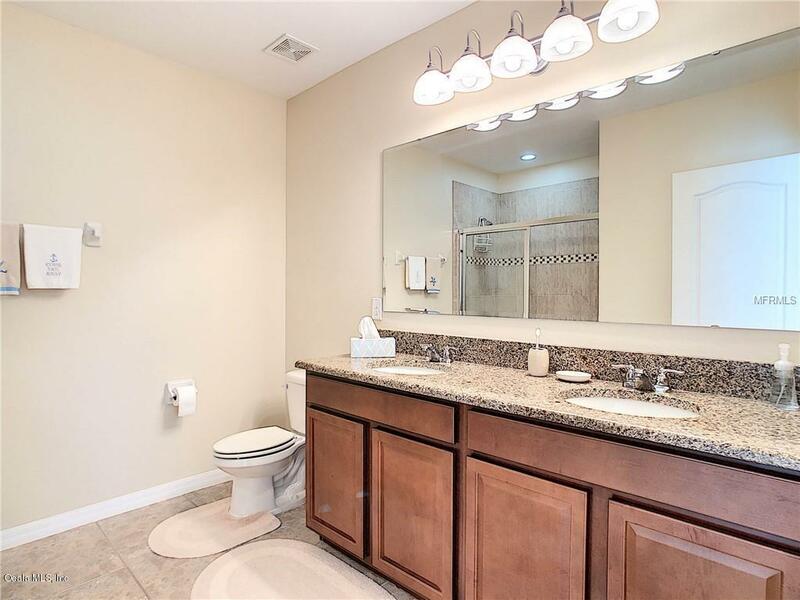 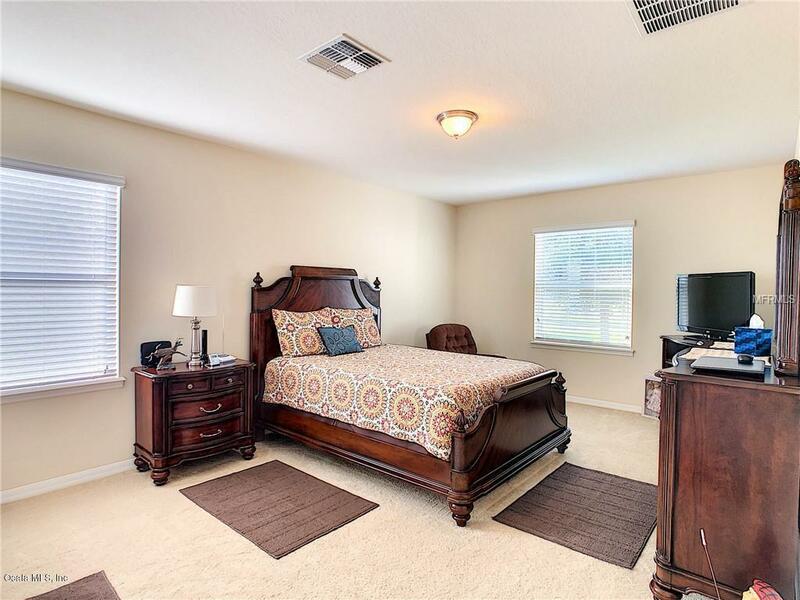 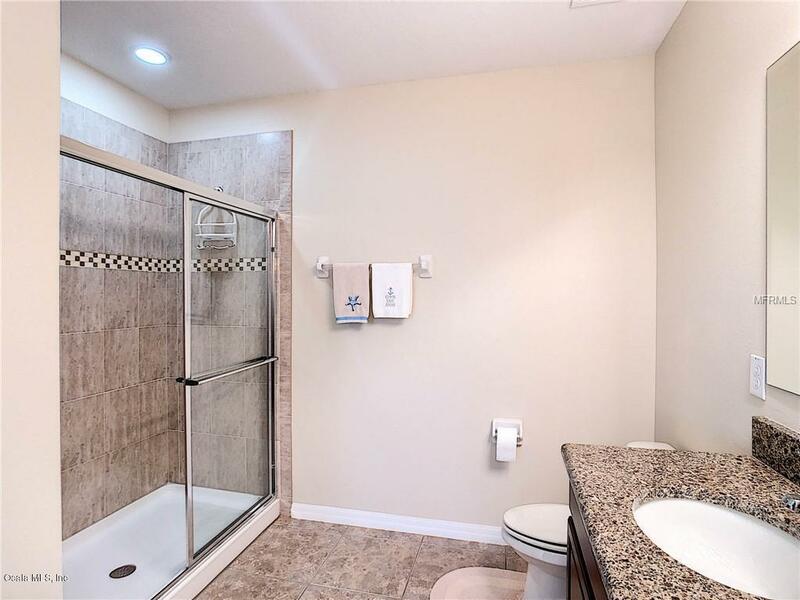 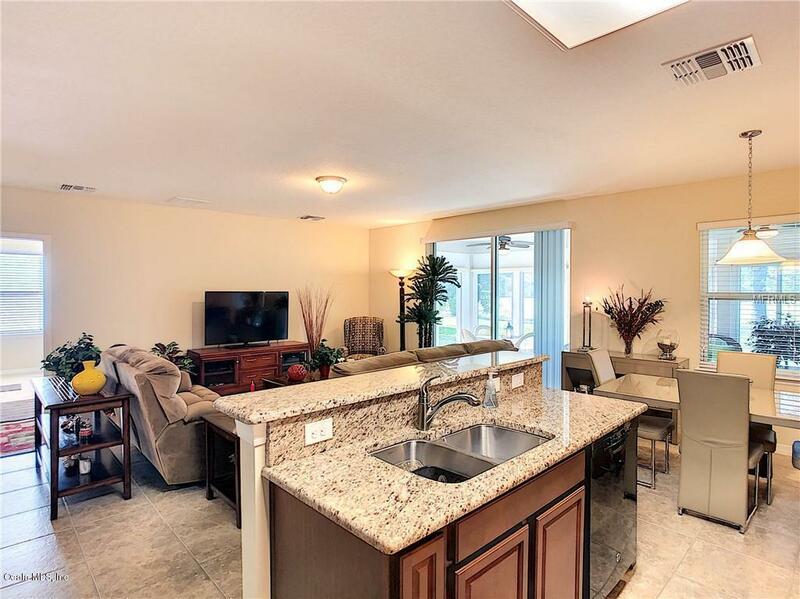 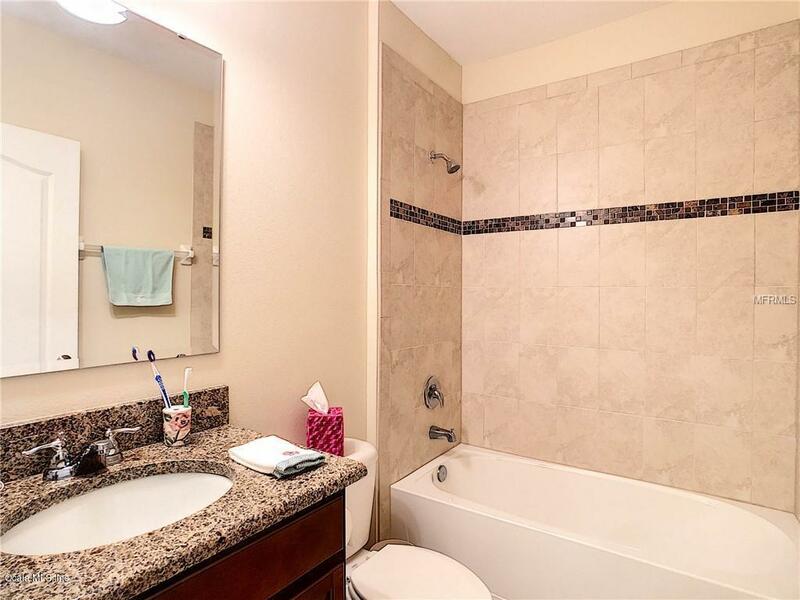 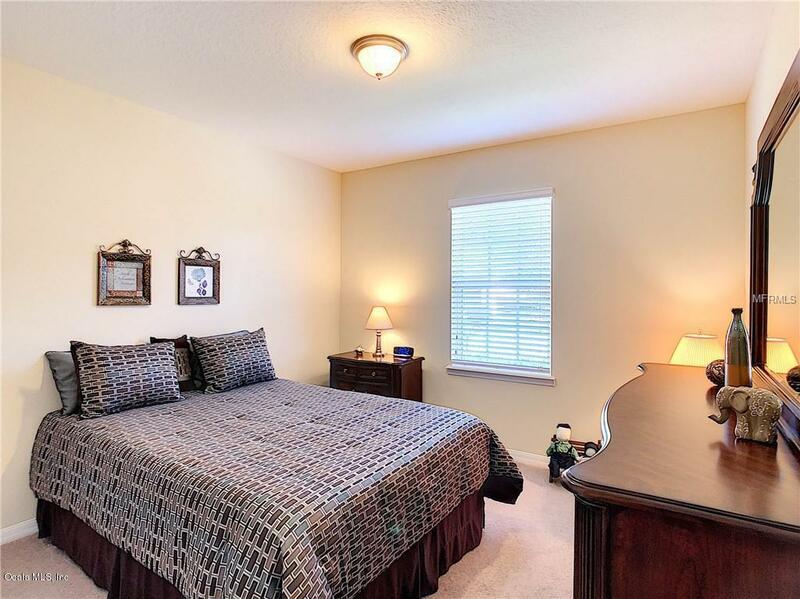 Master bath with dual sinks, walk in shower and large master with large walk in closet. 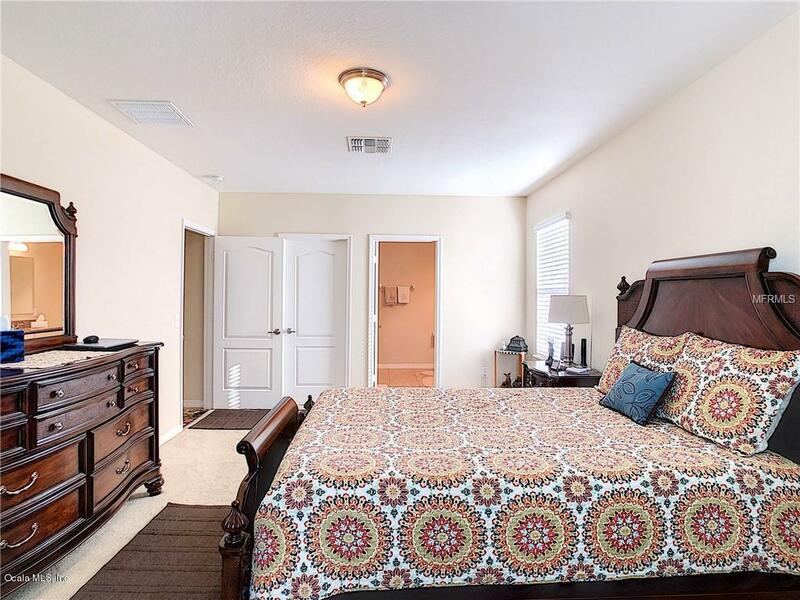 Split floor plan with 2 guest rooms to provide additional privacy and convenience for family and guests. 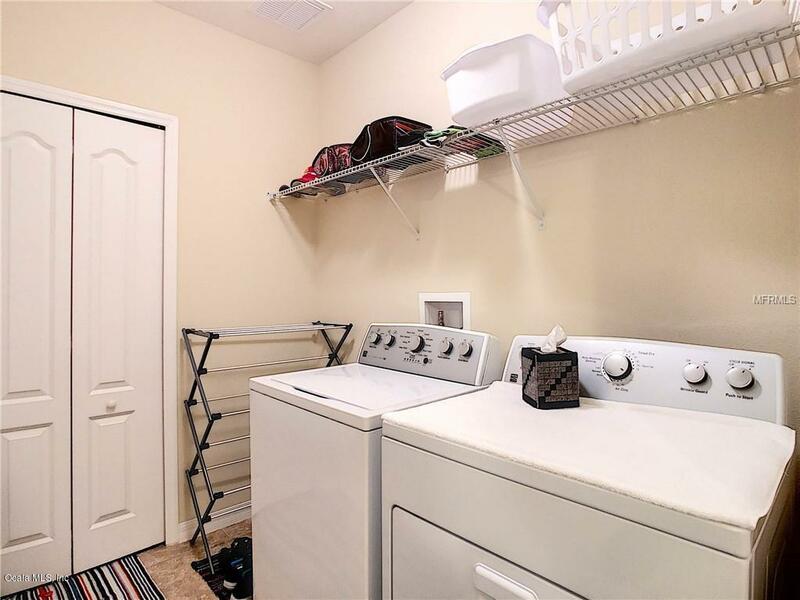 Inside laundry, bumped out garage for golf cart parking.